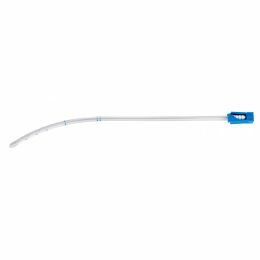 To decompress the left side of the heart during on-pump cardiac surgery procedures in adult patients, Livanova Adult Vents are available in a variety of configurations either in PVC or Silicone. Livanova PVC Vents are available in straight, pre-bent or malleable tubing. Depending on the model, some vents are available with a removable guide wire or a malleable stylet with a two-position latching mechanism. Livanova Silicone Vents are made of biocompatible, soft silicone tubing. Depending on country registration, an optional phospholipid coating may be available to help improve biocompatibility. Note on ordering: coated products have a “B” before their reference code. Please, contact your local sales representative.